These boosters are perfect to add a boost right where it's needed! 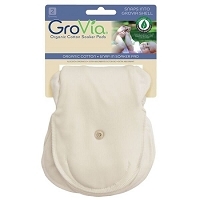 Needing more absorbency for your GroVia® diaper? 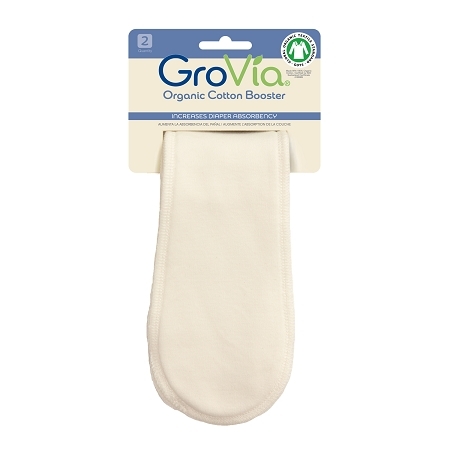 Simply lay one of these Organic Cotton Booster on top of your Soaker Pad. Love these boosters! 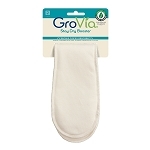 I slide them inside GroVia No-Prep Soaker Pads for the added absorbance my heavy wetter 9mo old needs. We are all about the GroVia Hybrid system. I love the shells and I love the soakers. My son however has started to become a super-pee machine. Decided to give these boosters a try. 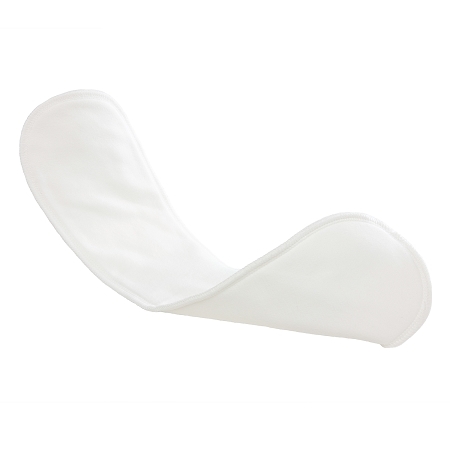 We fold them in half and sandwich them between the layers of the organic cotton soakers and can last 2.5-3 hours between diaper changes. Probably longer but I really don't like letting him sit in his pee lol. They will shrink a lot when they are fully prepped. It's normal!